Spending continues to rise in back and front yard builds, so it obviously behooves renovation or remodeling contractors to take on that role. Whether it’s products to update patios, decks, porches, fences, yards or lawns, manufacturers and distributors see a continued uptick around outdoor living. This means new opportunities for contractors who take the lead. Today’s outdoor living opportunities are huge, suggests George McCart, Eastern Regional Sales Manager for allied products at AFA Forest Products. “We’re certainly seeing more backyard structures going up, comfort living type things: pergolas, gazebos, outdoor kitchens.” The trends of past years towards extending the indoor look and feel outside, low-maintenance and high-aesthetics continue to build. But also growing is a trend to look at the entire back or front yard with a big picture view incorporating landscaping (and “rockscaping”), decking, fencing, siding, garages, pools, gardens and other structures. 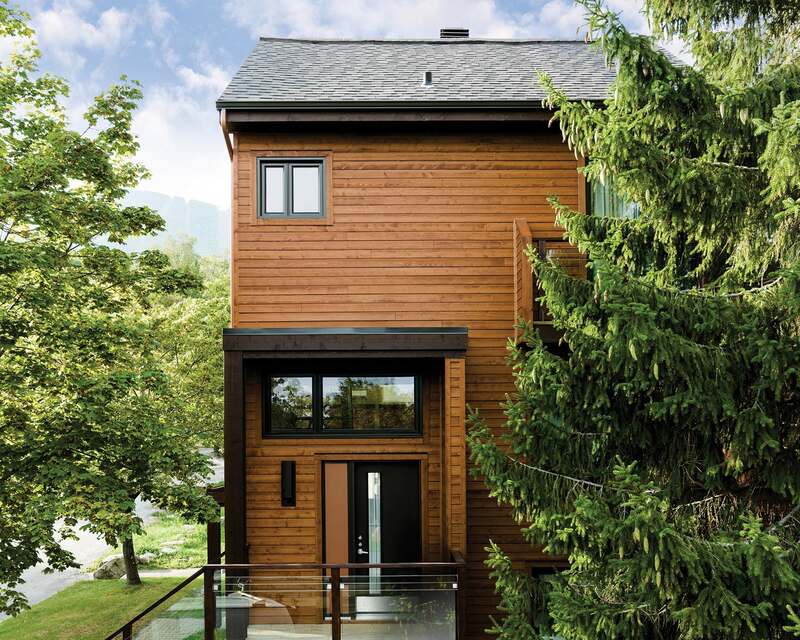 As some retiring Baby Boomers downsize and take their equity into buying cottages, the desire to build an outdoor oasis in their city or town becomes even more desirable for younger householders, suggests Jeff Morrison, Vice President at Goodfellow Inc. It’s a win-win for outdoor renovators since, even as the cottage industry is booming, others are spending on their own properties. 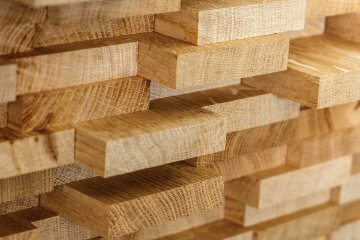 Because of the demand for low-maintenance, wood alternative products are growing as a percentage faster than wood, Couillard says. Still, even natural products are getting a boost from the low-maintenance mandate. 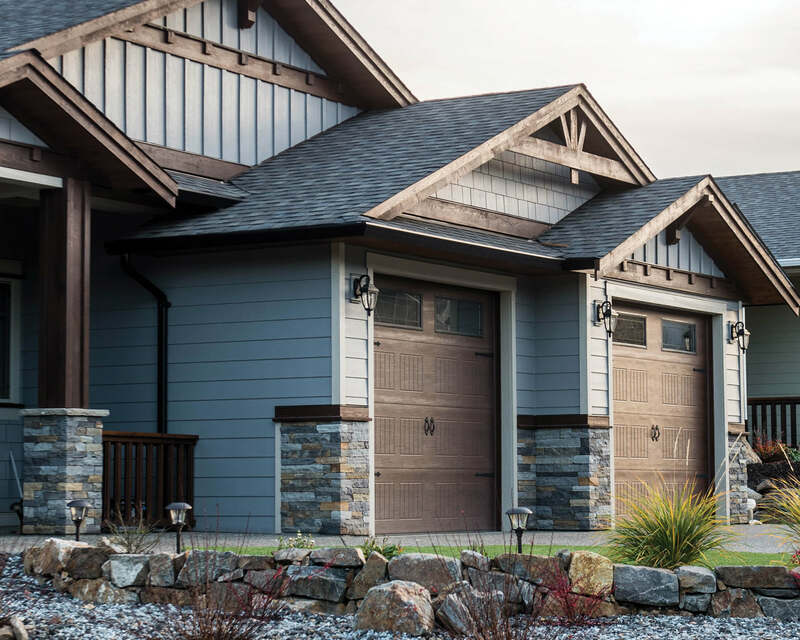 For example, Colin Urquhart, Product Manager at OWL Distribution, points to products like Maibec prefinished wood siding, which has grown in popularity due to aesthetics, but also the option of stain-free maintenance and warranties that rival or exceed PVC. 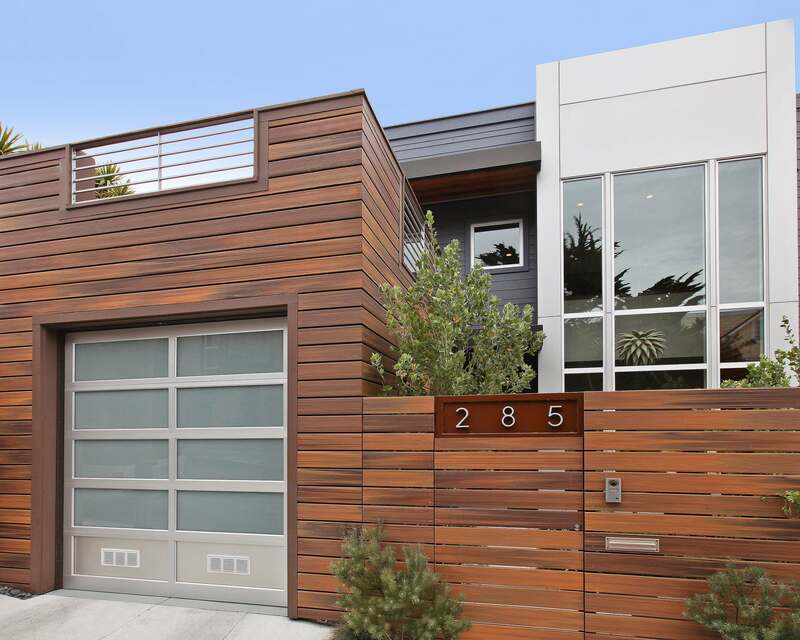 The newest generation of homeowners further add to prospects, McCart notes. 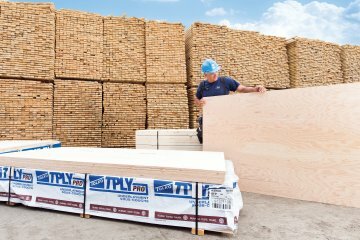 Where past generations might build their own decks (at least when working with PT wood) or shore up their own fences, most Millennials are “never going to do that.” The trick in leveraging this demographic shift is learning how to attract these new customers, since many contractors aren’t exactly “social media junkies. ”Getting more outdoor work may require spending a few more hours behind a screen. Andrew Pantelides, Director of Marketing and Business Development at Regal Ideas, stresses the importance of using social media and influencers to reach this “do-it-for-me” generation. He says more contractors are recognizing the need to reach this growing customer base and joining the social media arena every day. 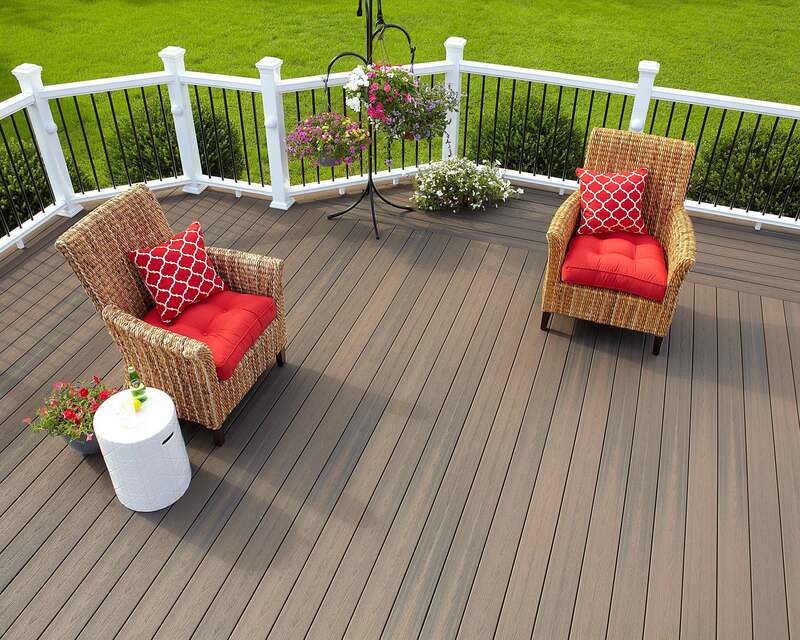 The market for higher-end PVC and composite decking products continues to grow. 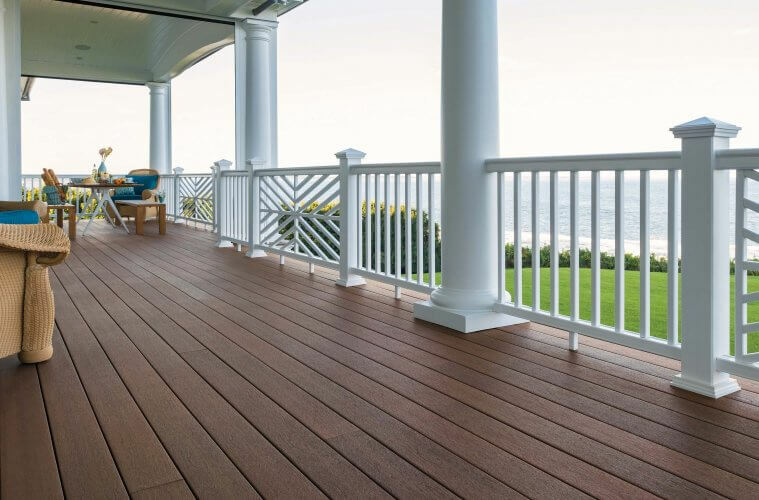 Capped composite decking, in which a thin (approximately 1/16”) PVC or PVC-like veneer is added to boards during manufacture has become the new norm and given homeowners the quality and aesthetics they crave from composites. Newer composites are more durable, fade, stain and scratch resistant and can even be cooler to the touch. Richer, more realistic colours and micro-etching or embossing and multichromatic streaking has further added to the authenticity of alternative products. Over the past decade, the industry has been improving elements like durability and colour fastness, and now major players like Trex, Tim-berTech, Azek and Fiberon can focus on aesthetics, resulting in a wider selection of textures, colours and natural-looking products. 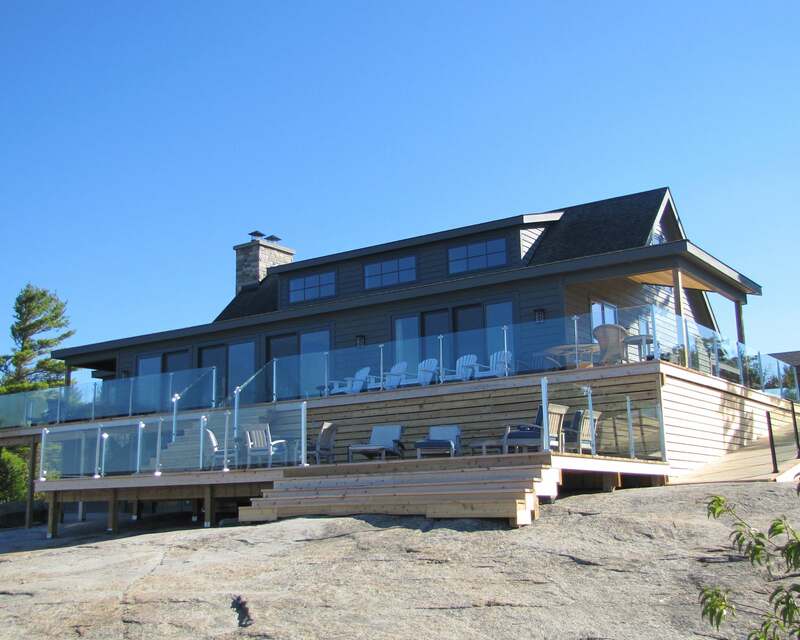 Glass or see-through railings also continue to increase in popularity. 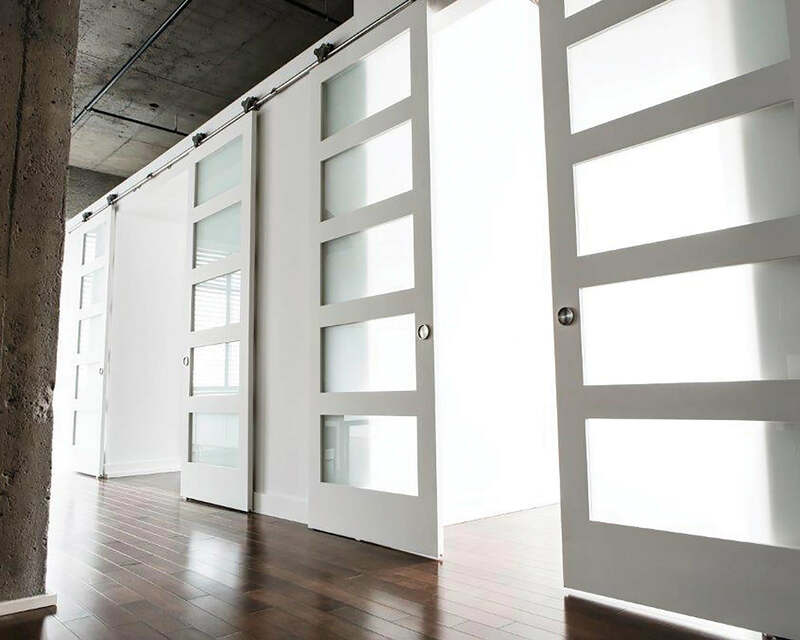 Kevin McQuin, Director of Sales and Marketing at Liv Building Products, says that since his company’s InvisiRail is available in standardized sizes it is easier and more affordable to have glass railings than ever before. “We’re trying to make it a lot easier for contractors to get product and get it installed quickly. We don’t want them to need to be on the job site any longer than they need to be,” he says. He also points to the glass system a perfect solution for the pool, which by code must be gated but also allow clear visibility. The InvisiRail pool enclosure is available in 48” and 60” heights to meet different municipal building codes. For a glass railing without an actual railing, Regal Ideas recently launched its CrystalRail system. This system uses 10 mm tempered glass panels (98% iron free) that are available in various sizes. “It’s an innovative glass product that allow homeowners to maintain their view,” says Ernie Couillard, executive vice president of Regal Ideas of the system. “It has become a strong part of our offering.” CrystalRail’s mounting brackets include pre-installed LEDs that light up the glass panel at night. The move to mixing materials hasn’t abated. 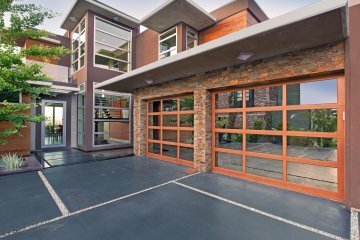 To that end, many homeowners look to add a classic material into their growing mix of wood, steel, composite and glass: iron. Growth in iron has been consistent for the past 25 years, says Carlos Pacheco, President of NUVO Iron. 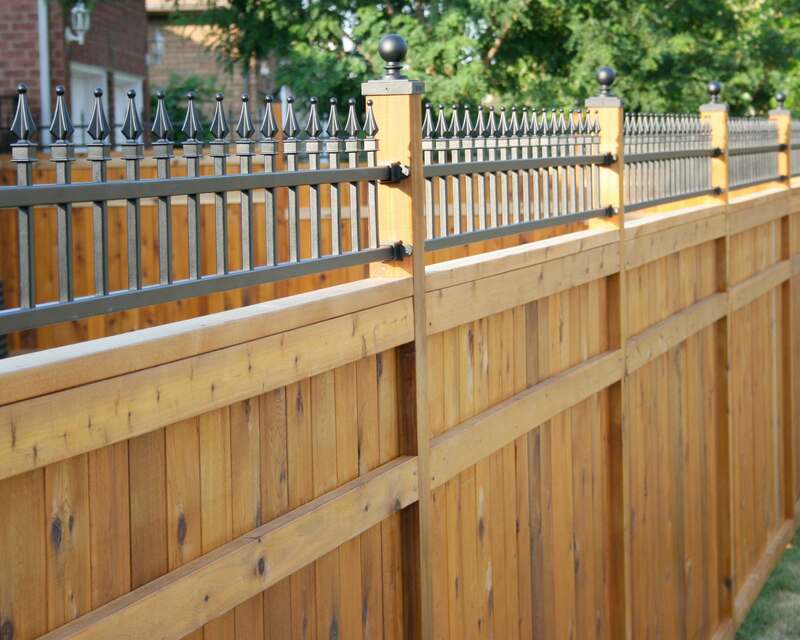 “It’s a great backdrop, it can disappear if you want it to, or you can turn it into your main focus.” Ornamental iron, or wrought iron, is virtually weatherproof, giving it the low-maintenance quality many homeowners desire. NUVO Iron’s e-coatings and powder finish further adds to its product’s life expectancy.